Productivity, goal planning and inspirational quotes. You will also learn how to make money blogging, affiliate marketing and blogging tips. Need help to organize your day? 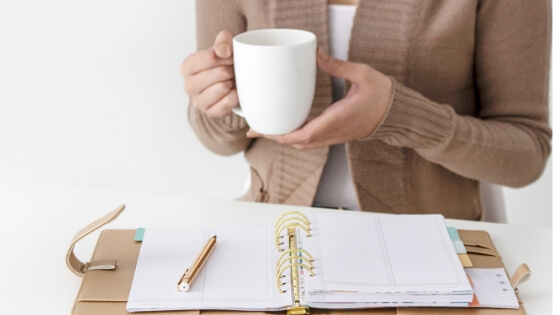 Keeping a to-slay list is a great way to keep track of your daily tasks. It helps you see your daily activities for the whole day in one place making you more organized and productive every single day. Organize Your Day and Slay Your List using the "To Slay List Daily Planner". 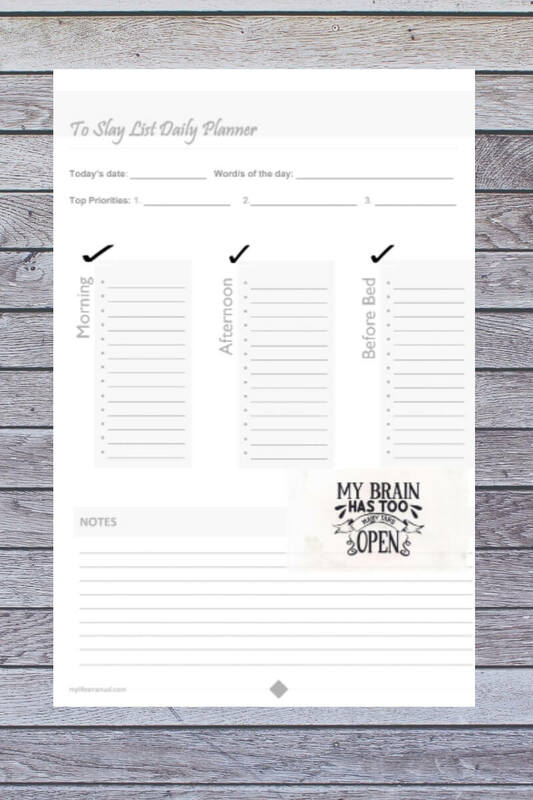 This printable daily planner has a space for your morning, afternoon and before bedtime tasks which is great for someone who can’t follow a strict schedule. This planner has a very simple design eliminating the overwhelm so you can actually follow through and use the planner. It does not have a time slot giving you a flexible day. Each page has a pretty white and black quote graphic design to boost your positive mood. Break down your daily tasks into morning, afternoon and before bedtime. Set your top 3 priorities. Write down reminders and other stuff in the NOTES section. Have a word/phrase of the day as your inspiration for each day! 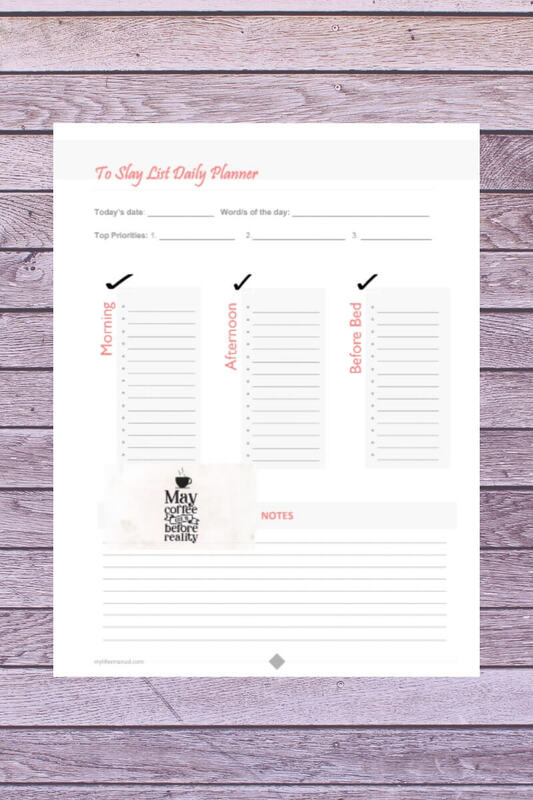 Get the "To Slay List Daily Planner" for $1.99 only. Organize Your Day and Slay Your List. 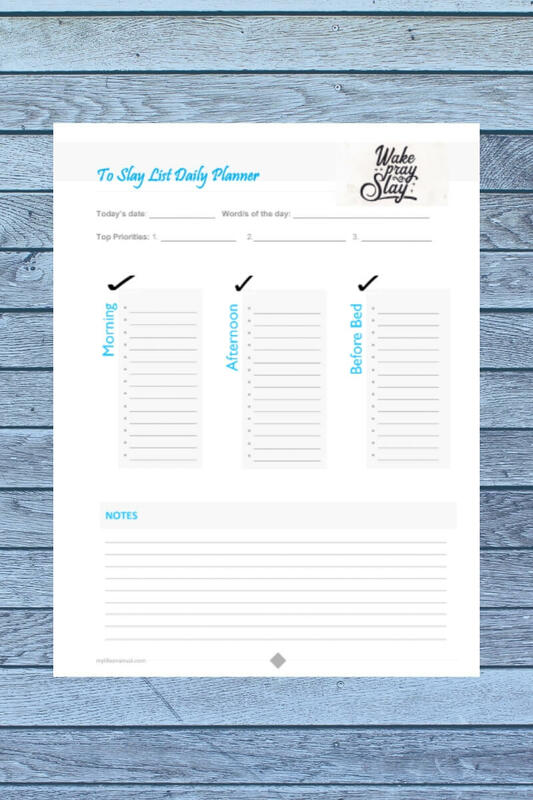 Get the 3-page printable "To Slay List Daily Planner" for $1.99 only. NOTE: This is a digital product, nothing will be shipped to you. You will receive a download link. Because of the nature of this product, all sales are final. Thank you so much! Disclosure: The contents published in this blog may have affiliate links. We might get affiliate commission at no extra cost to you when you buy from this site. Please be informed that I only recommend products and services that will bring value to you. 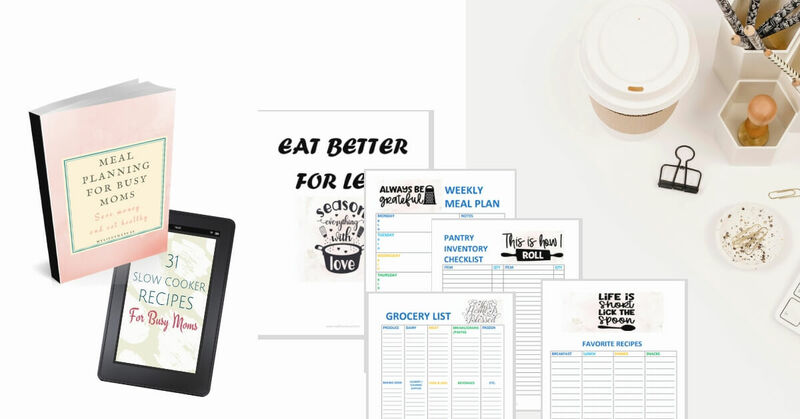 2019 Printable Goals and life Planner - Set goals and achieve them! Who Else Wants to Make Affiliate Sales? Try These Steps!